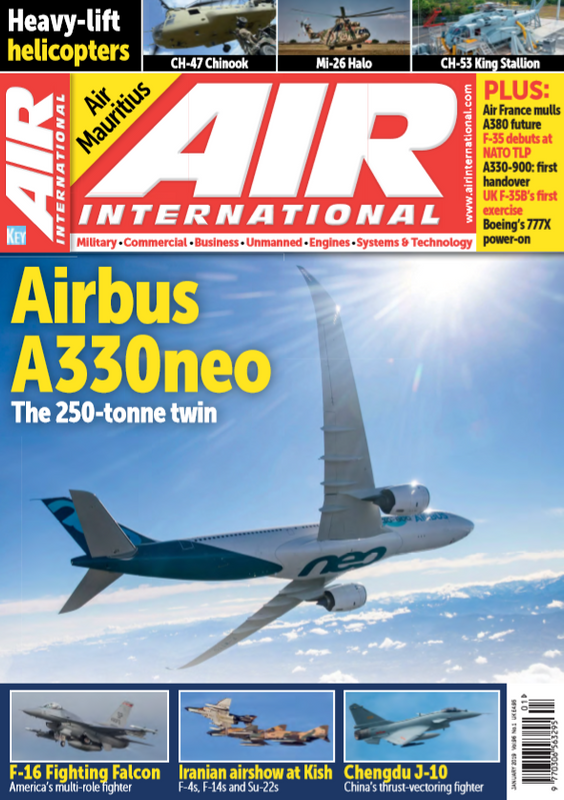 Air International - January Issue - OUT NOW! 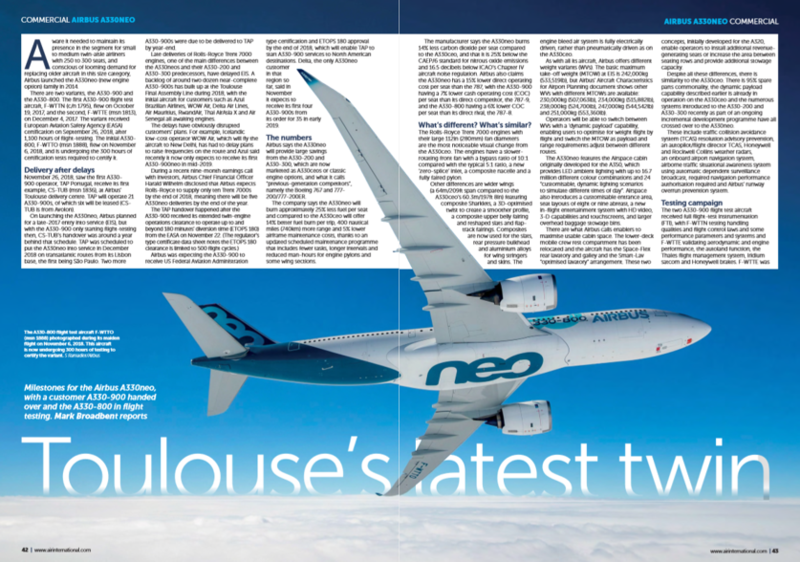 Mark Broadbent profiles the latest versions of the Airbus A330. David C Isby provides an overview of the heavy-lift CH-47 Chinook, still designed and built by Boeing in Pennslyvania. Alexander Mladenov reports on how the Mil Mi-26 has seen some exciting developments and found new customers. 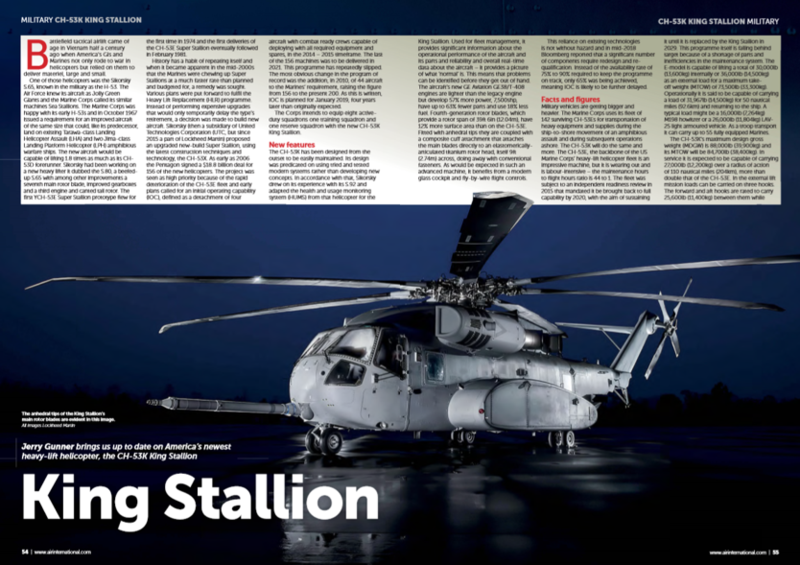 Jerry Gunner brings us up to date on the Sikorsky CH-53K King Stallion heavy-lift helicopter. Riccardo Niccoli reports from the Italian Army CAEX 2018-II exercise. David C Isby reviews the disposition of the US Air Force F-16 Fighting Falcon fleet. Air International January Issue is AVAILABLE NOW for £4.95 from the Key Shop. Alternatively, you can purchase your copy from WHSmith, any other leading newsagent or download your digital copy here. Last edited by UPDATES; 11th January 2019, 14:11.